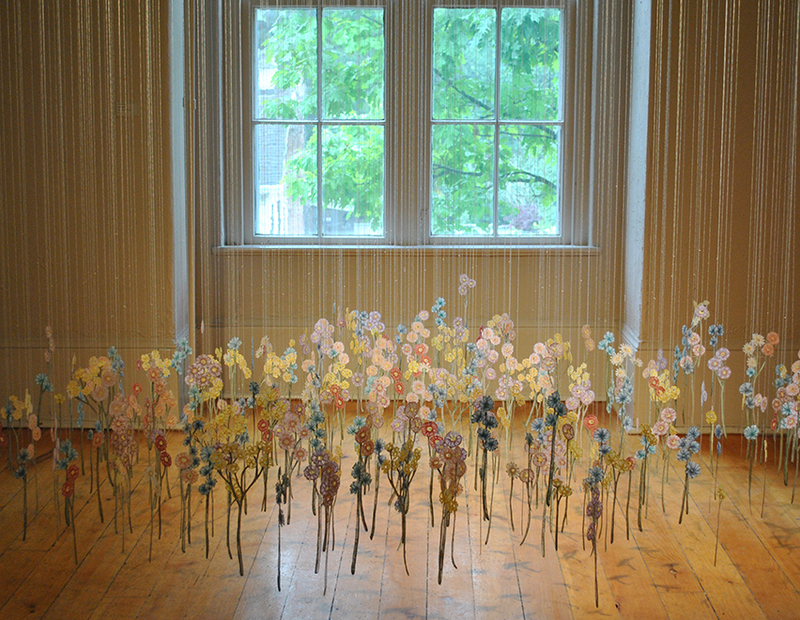 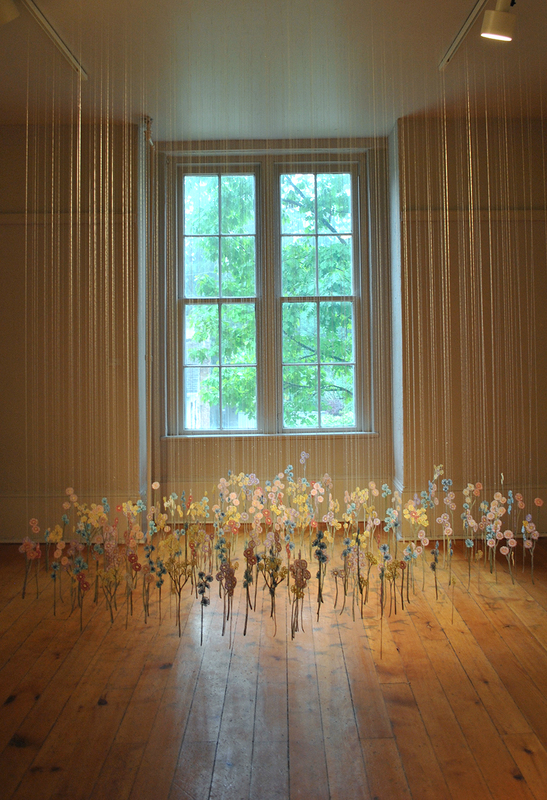 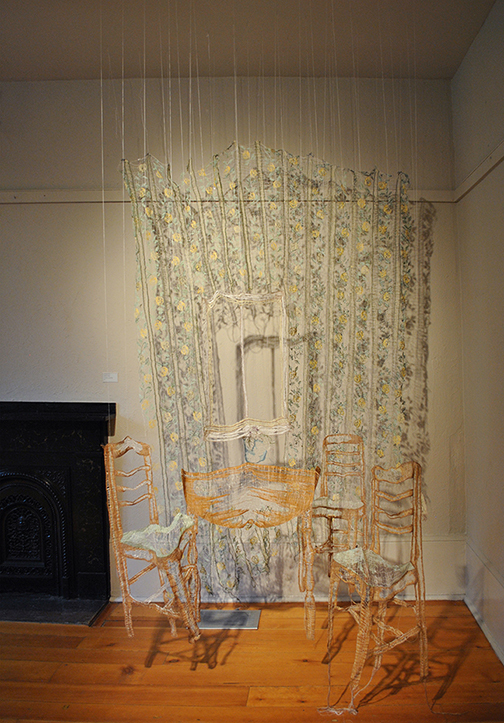 Just finished up with the installation of “Embroidered Spaces” at Homer Watson House & Gallery. 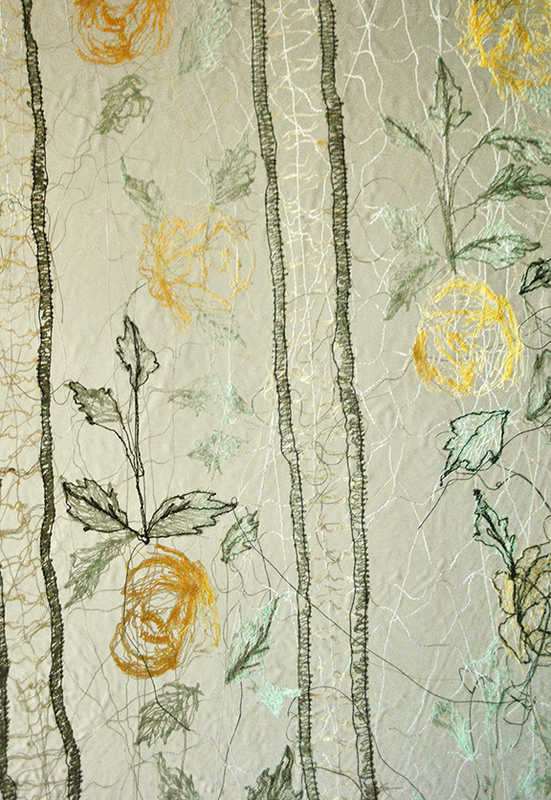 My work will be up in the gallery space with 2 other artists: Judy Martin and Maggie Vanderweit. 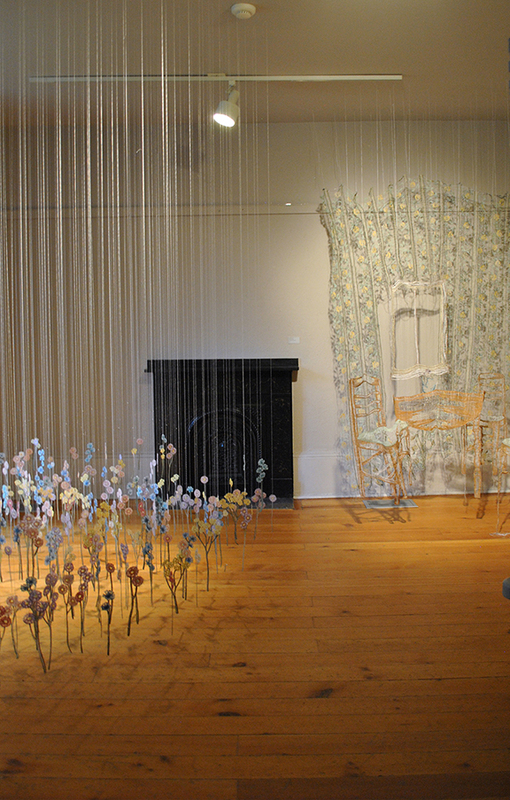 More details about the exhibitions can be found here!